Get Your 17% Off on Like Button Rating Now! Add jQuery Like Button to your website! Need help integrating Like button into your website? Hire developer now! From now on you can hire a developer who will help you integrate the Like Button into your website! Post a project at Freelancer.com and click "Hire" under any developer you like. 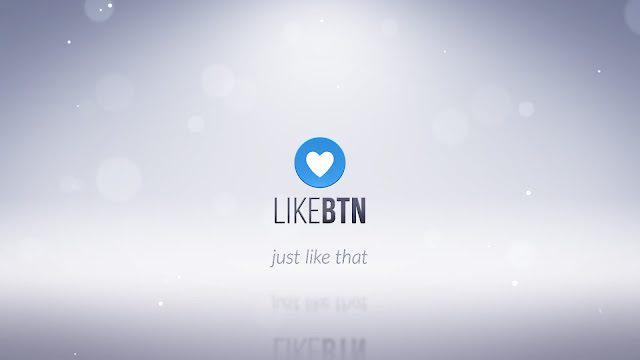 Earn Money With Like Button Referral Program! LikeBtn launched a Referral Program. Place our referral link or a banner on a website, get rewarded with 25% of all payments made by referred members (including all his future payments for renewals of subscription plans). Referral rewards are paid to you via PayPal at the end of each month. We at the LikeBtn.com are pleased to announce the launch of Coupons & Discounts program. For upgrading your second website (and each next new upgraded website) you are receiving a 19% off coupon. Follow LikeBtn newsletters, blog and social networks — periodically we share discount coupons with our customers. And finally we give you this 15% off discount coupon. Just like that! Add a Like button to posts, pages, comments, WooCommerce products, BuddyPress, bbPress and custom post types! Get instant statistics and insights! Sort content by likes!